With this blog post we celebrate the virtual book tour of D’vorah Lansky. During her tour, she will be featuring her newest book series, The Action Guides for Authors Journals and Workbooks. 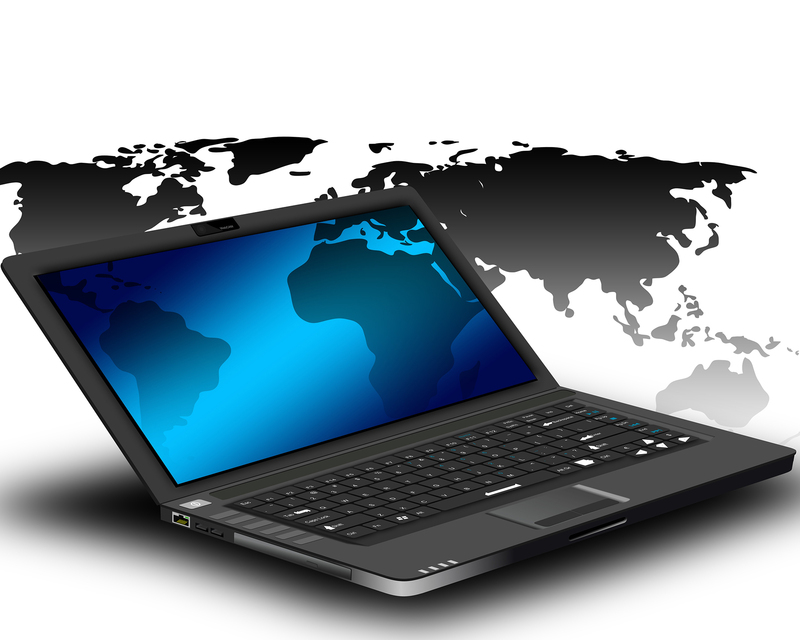 A virtual book tour is where you travel virtually to blogs and podcasts across the Internet. When traveling to blogs, the author needs to provide their hosts with written articles which will be posted to their blogs. An effective way to create content for a virtual book tour is to schedule blocks of time to write the blog posts and get them to your hosts. By doing this, you’ll get “in the zone” and be able to easily create your content during these concentrated writing sessions. This will allow you to check the content creation piece off of your checklist and move on to other aspects of preparing for and participating in your virtual book tour. You may find it works best for you to carve out a week or ten days and churn out all the content for your virtual book tour during this time period. If that seems like too much to bite off all at once, consider focusing on writing your posts for your first three blogs. That way you’ll be ahead of schedule. As long as you continue to churn out content for your future tour stops, you’ll be ahead of the game. The next step is to get your blog posts to your hosts and ask them to schedule them to go live on their blog, the evening before you are scheduled to be featured there. That way you can begin promoting your blog post on their site first thing the next morning. You’ll want to make sure that the host sends you the URL to where the post will appear. Take note though, that you won’t see the post on that page until the date and time they’ve scheduled it for. Create a template file that you can use for each of your posts. This can include things like your image, signature lines, URL, etc. Participate in any blog challenges that happen to be taking place during the course of your tour. You can search for these on Facebook and Google. An extremely effective way to both generate content and begin to build a relationship with the blogging community is to simply provide a way for people to ask you questions. If you can collect these questions ahead of time you can utilize a question a day as the focus of your blog posts. You could also record these questions and your responses via audio or video and include a multimedia component to your virtual book tour. 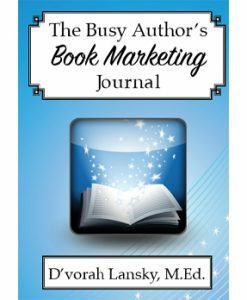 To take your book marketing to the next level, check out The Busy Author’s Book Marketing Journal. Next Post[Guest Expert] Elise Adams: How to Turn Haters into Powerful Measures of Your Marketing Success!